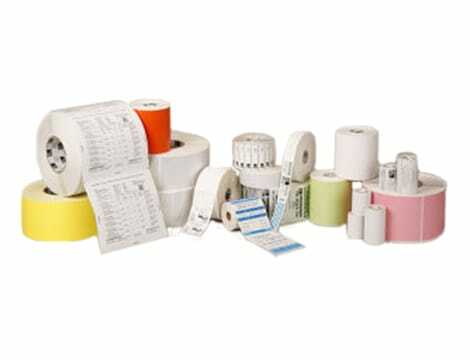 CognitiveTPG is an integrated supplier of barcode printers and transaction printers. 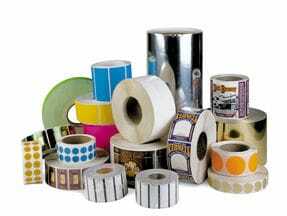 For over 35 years, CognitiveTPG has provided innovative printing technologies to the thermal and impact printer market serving customers across a broad range of industries including Retail, Banking, Self Service/Kiosk, Automotive, Hospitality, Manufacturing/Logistics, and Healthcare. CognitiveTPG differentiates itself through its delivery and dedication to producing quality, reliable, cost competitive, and compatible printing solutions. To learn more about CognitiveTPG contact BarcodingStore.com and one of our knowledgeable Account Managers will be able to assist you! Industry renowned products, Award-winning services, Exceeding industry standards since 2011, Barcoding Store, powered by Strategic Mobility Group, LLC (SMG3) is the future of ecommerce shopping. With a selection of over 20,000 products and an interactive live chat, we will provide your business with the tools and direction to succeed. Once you have selected the perfect hardware or software for your business, visit StrategicMobility.com for insights into the innovation landscape of tomorrow.